Have a problem with local government? You’re not the first and you certainly won’t be the last. But what can you do about it? That’s were local lobbying comes in. Keep in mind that there are some key differences between lobbying for local change, versus at the state or national levels. And there are some specific tactics that you should keep in mind to be more effective in local lobbying. One Chamber: As opposed to state legislatures and Congress, whether you’re talking about school boards, city/county councils or commissions, you’re only dealing with one group of elected officials, rather than two. 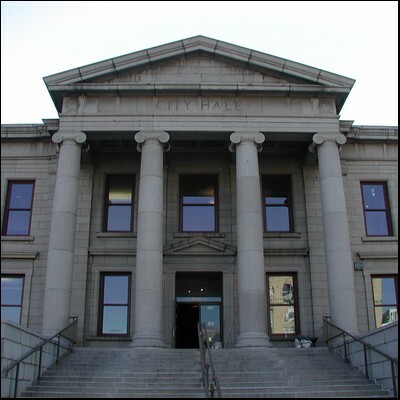 Fewer Officials: The typical local government has fewer elected officials to keep an eye on, (the national average is six), versus potentially hundreds at higher levels. They Represent Fewer People: Local elected officials represent far fewer constituents. This means that they are more susceptible to organized, outside pressure. Fewer Targets: When you have fewer elected officials that means that there are going to be fewer “undecided” or persuadable officials that you need to target…possibly just one or two. Learn the Process: There can be wide variances in the legislative process (from cities, to counties, to school boards), so research how the process works in your area. Contact your local council or board member and ask for information. The more you know about the process in your area, the more effective you will be. Do Your Research and Identify Your Targets: Find out exactly where they stand, and then relentlessly focus all of your time and attention on the undecided/persuadable votes. When you consider that you’re focusing on just a couple of officials who themselves represent a small number of constituents, this gives you tremendous leverage. Choose the Right Lobbying Tactics: Phone calls, letters, emails, personal visits, petitions, something else or all of the above? “What” you do can depend on how much time you have and how many people are willing to help. Choose those that best leverage your resources. 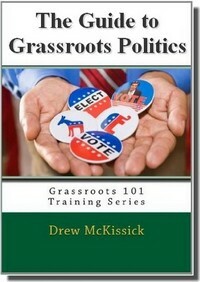 (You can see some of the basics in my “Nine Grassroots Opportunities” report). Get to Know Them: Personal relationships at this level of government go farther than at the state and national levels. Make an effort to get to know them personally. Contribute to and help the ones who think like you do. Be active in local organizations that they are involved in (especially the local GOP). Remember, “politics is people”! 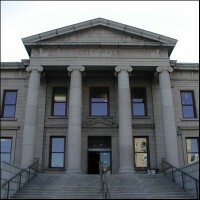 You can “beat City Hall” (or any other local government), but you need to do your homework first. And don’t forget, most state and national politicians used to be local politicians – so investing in local lobbying can pay big lobbying dividends in the future!